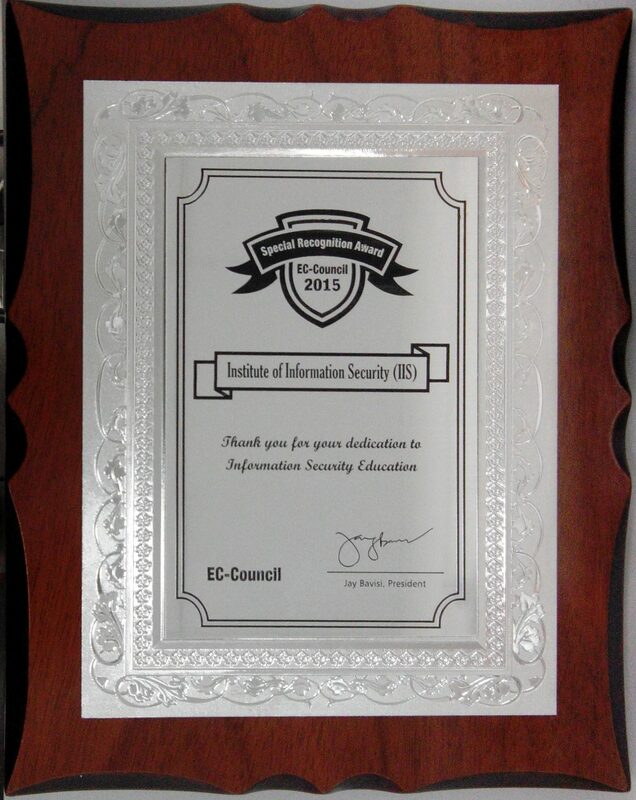 It is our great pleasure and honour to announce that Institute of Information Security has received the special recognition award from EC – Council for year 2015. Institute of Information Security wins the “Education Leadership Award”, second time in a row at the 8th Innovative B-School awards presented by DNA. IIS Branch Opens in Bengaluru! Session on Advanced Threats & Countermeasures was conducted by Khimji Ramdas ICT division and Network Intelligence (I) Pvt. Ltd. in Oman. Featured in the “Muscat Daily”.